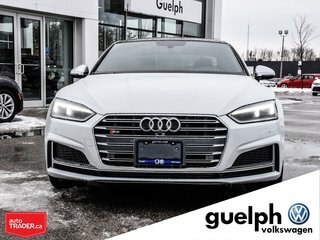 This S5 is what you'd expect from an 2018 Audi S5.. except its better than your expectations. In absolutely fantastic condition, well maintained & taken care of and ready to find it's new home! 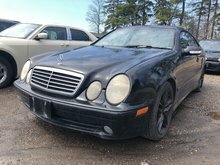 Interior and Exterior of this vehicle are like new and in mint condition! Has to be seen to be appreciated! 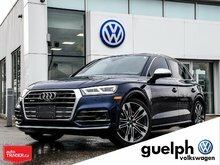 350 HP - QUATTRO AWD - LUXURIOUS INTERIOR - READY FOR A DRIVE?! 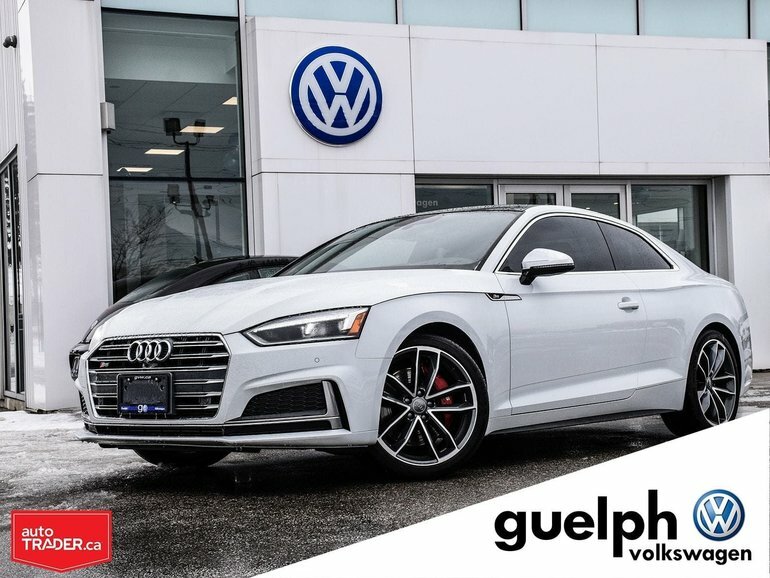 ''After a decade, the Audi S5 has finally received a full redesign and the wait was well worth it. 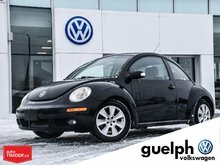 This new model builds on its predecessor's best traits, including sleek styling, a refined interior and spirited driving dynamics, and takes them to all-new levels. 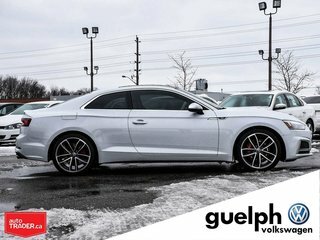 Interested by the 2018 Audi S5 Technik Quattro AWD ?